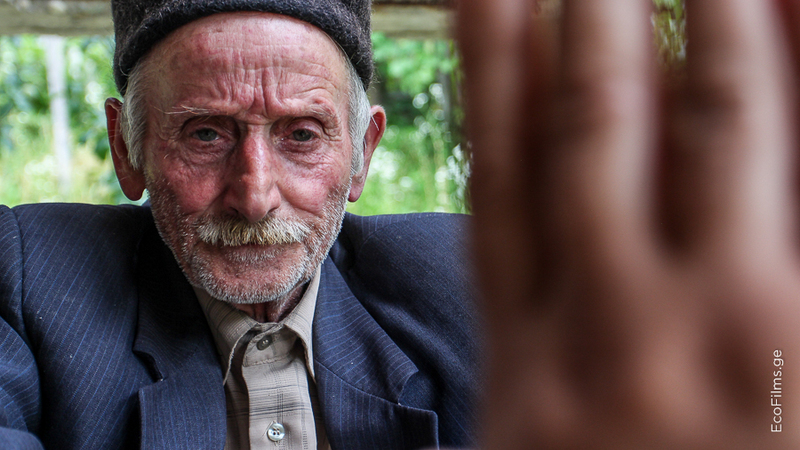 Jara – Film about coexistence of pristine wildlife and traditional agriculture. 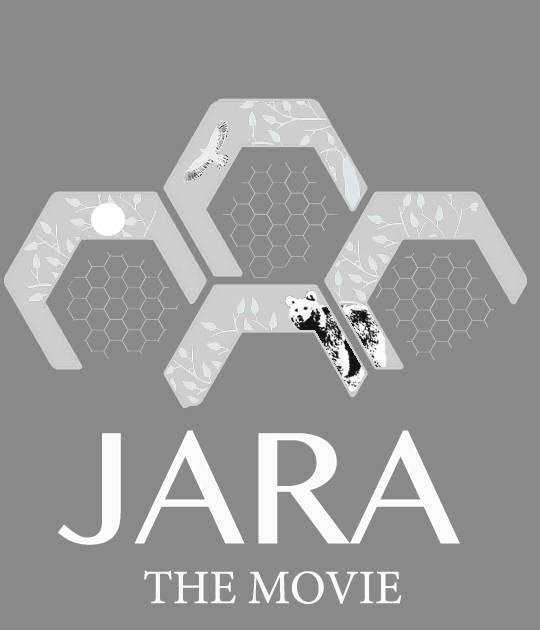 Jara is a fairy tale of a one year journey through the mountains of Ajara and of the shifting boundary between human habitat and wild nature. It tells of bees in the forest, of the beauty and ruthlessness of nature, of people and their lives within it. Enter the magic of Jara. 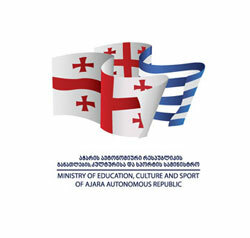 Created in one of the most fascinating regions of Georgia – Ajara. The film illustrates the everyday struggle of people or animals for survival and wellbeing. This film is a celebration of survival and of a unique landscape and biodiversity still existing in a small pocket of our modern world. Its importance goes beyond its size, it represents a vital part of our heritage and existence on earth and links this corner of the Caucasus with all such places still in existence in the world. In illustrating the many facets of its beauty the challenge of ensuring its continuation in tandem with the challenges of the modern world is laid bare. 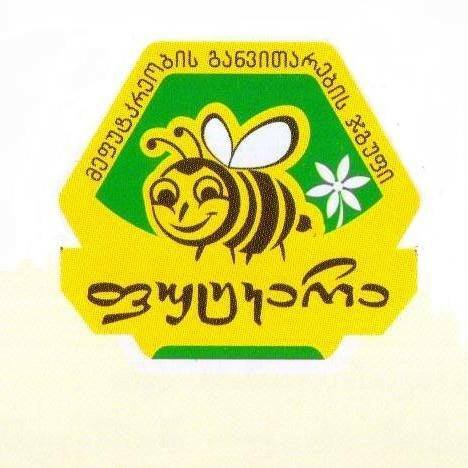 Jara: the hive in a traditional method of honey production practiced in Ajara, Georgia. 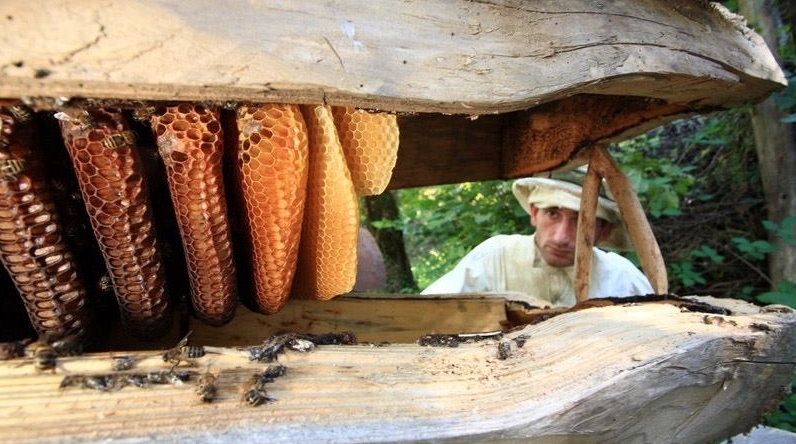 A wooden hive made from a hollowed out log split in two and placed high in a tree to protect from predators such as bears into which a swarm of bees is captured for the production of honey.